Every member is going to have a membership card. 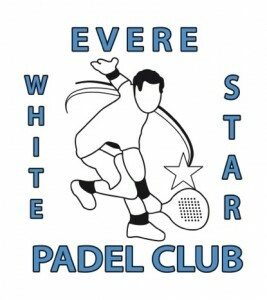 To play a padel match it is compulsory to present this card at the entrance of the club, on the bar. If members bring friends non members to play, each one has to pay 10 Euros as payment of the corresponding part of the use of the court; if there are more than 2 non-members, then they will pay the full court that it is 25€/h. We need a picture, telephone number and e-mail adress of each member to appear in the card. Also, the picture of each member has to appear together with the login and password in the system of the club’s booking (click on “Mon compte”). If somebody does not know how to do this, please contact Brian at Brian@waterloo-sports.be and he will help you. 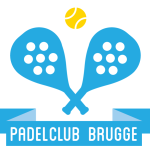 Every member can book one hour and a half to play a padel match and after 3 days, can book again one hour and a half. But please, it is forbiden to leave holes between in the same reservation, if this ever happens, the reservation will be automatically canceled. In the same way, you are kindly requested to cancel the booking of the court if the match if finally not going to take place. Even if is just half an hour before. EuroPadel members that work for the European Institutions and their relatives can use the beautiful padel courts. 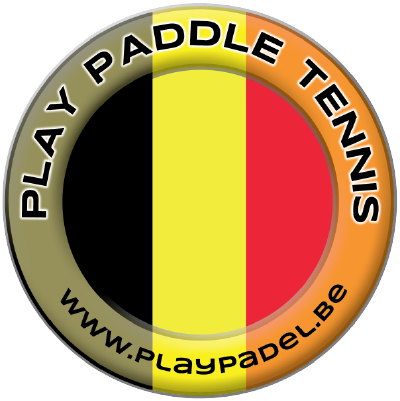 Special prices for Europadel members. Try out the exclusive padel-beer! Le Smashing Club Le Roeulx est situé à l’orée du bois de Le Roeulx, à quelques pas de la N55 et de la E19.